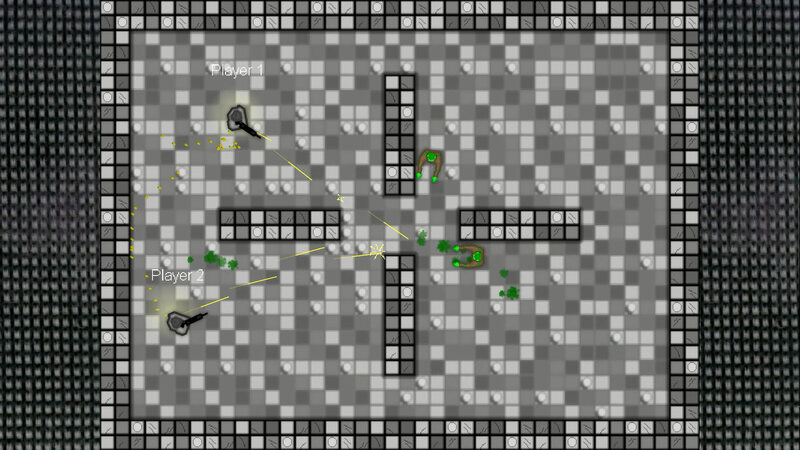 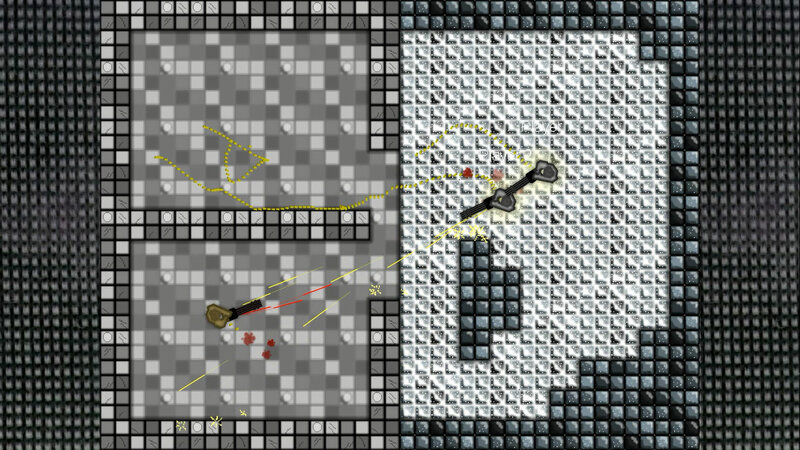 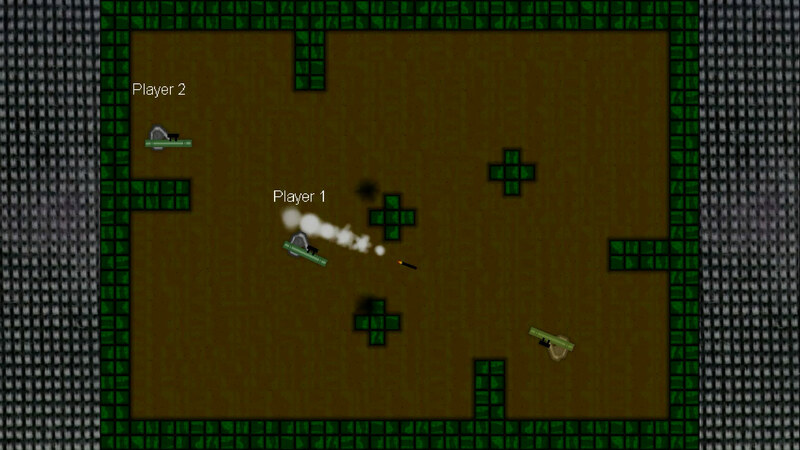 Every time you finish a level you are put in a new location with a new gun, and you must survive as many levels as you can. 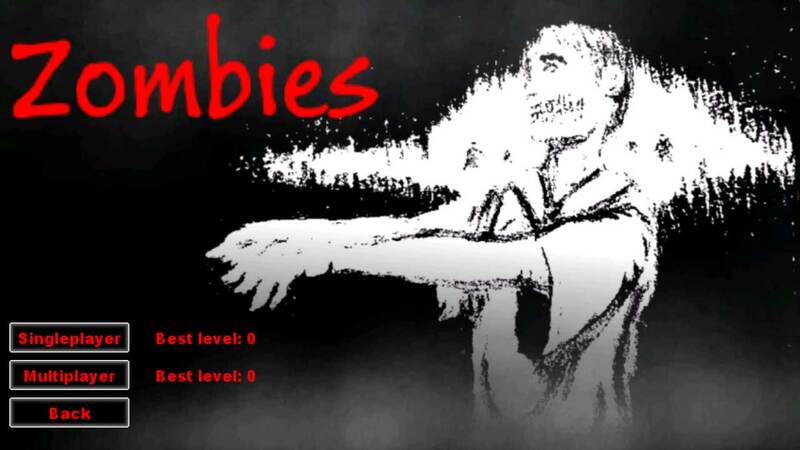 Every five levels you must face more enemies. 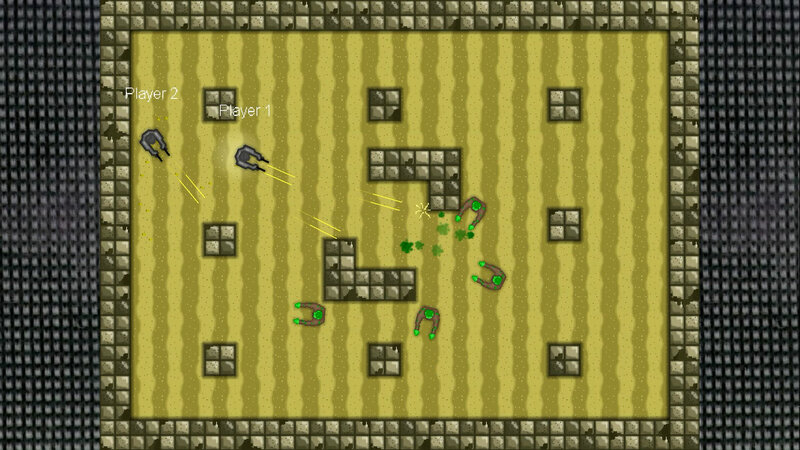 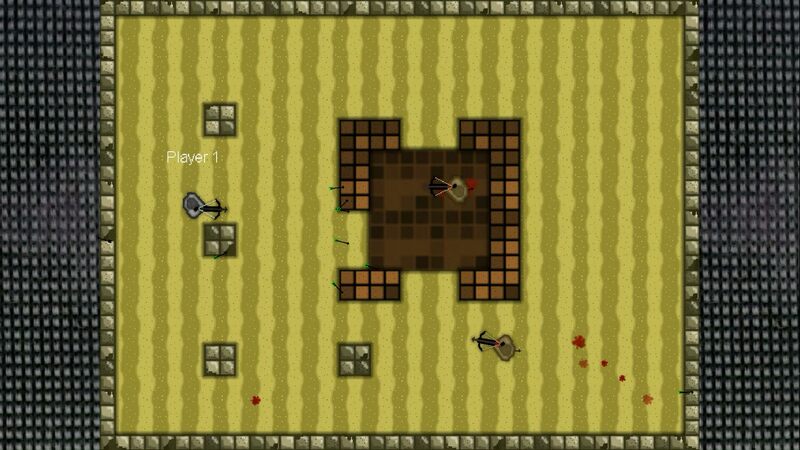 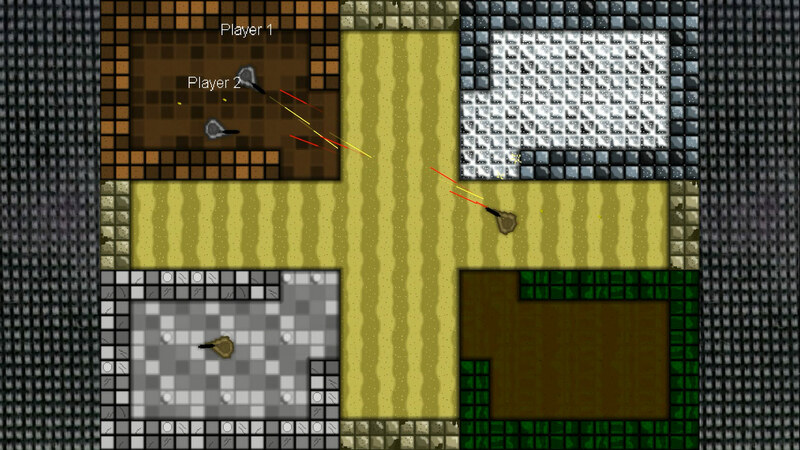 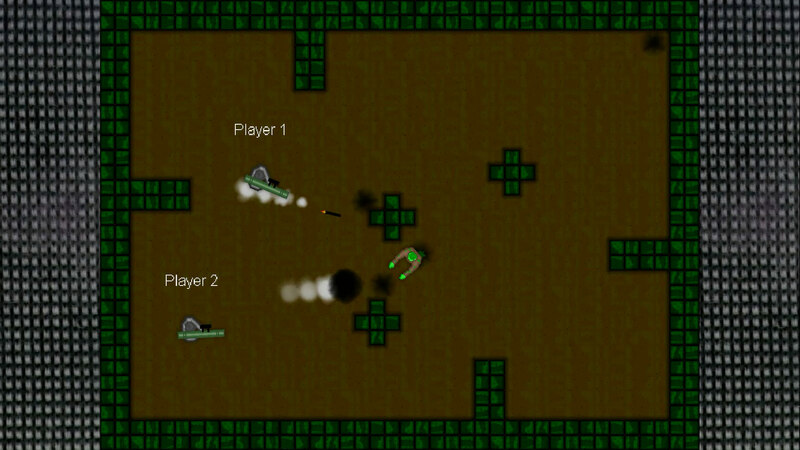 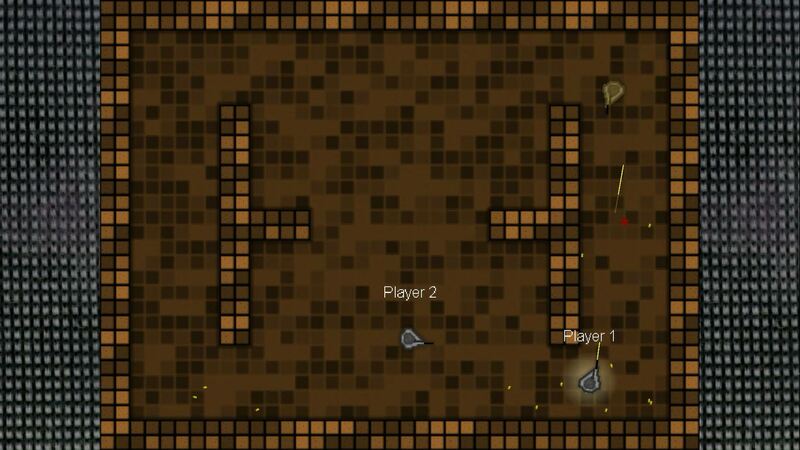 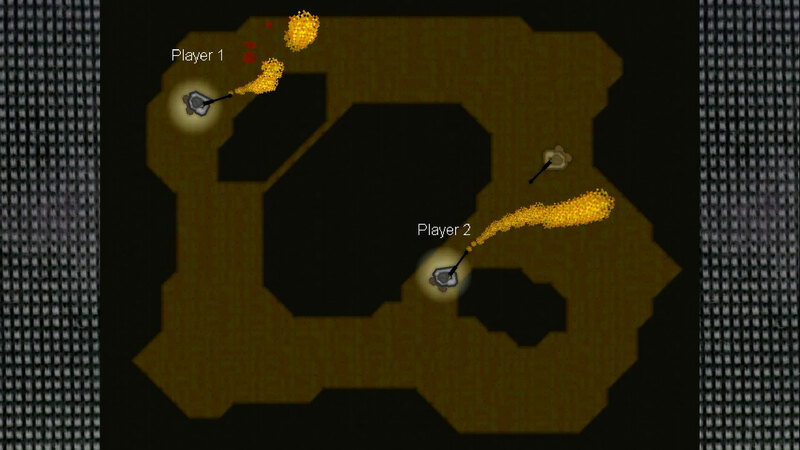 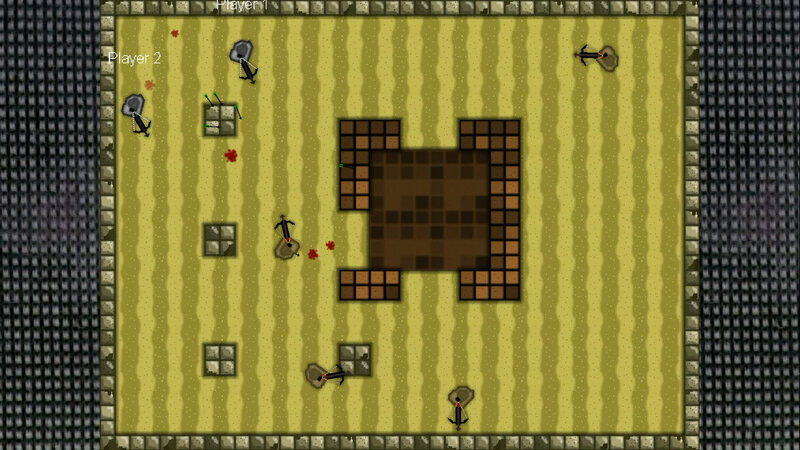 It has a zombie mode, gamepad support, a custom rules mode, and two-player local co-op.